$75.00 per person (kids free). Join in on the experience of winemaking with a day pass for The Stomping Party. 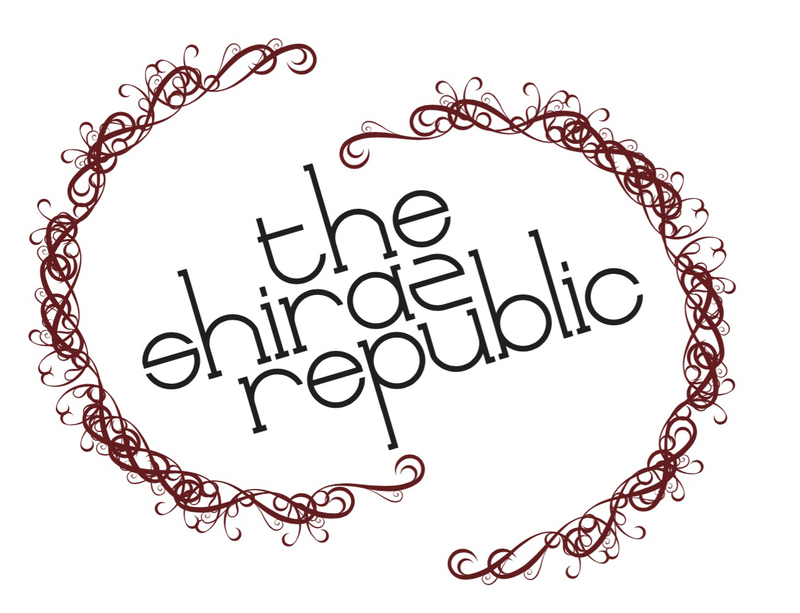 Get your pass and visit the Shiraz Republic on Sunday March 10th for a day of Picking & Crushing, before relaxing with live music, food and excellent booze. Experience the thrill of the grape harvest, without committing to the full cycle of winemaking. All the fun, none of the commitment. We’re excited to further open up the joy of winemaking with day passes to select winemaking workshops throughout the year. It all starts off in the vineyard, with a day of picking grapes and crushing those grapes into a must that ferments into wine – and having fun while you do it. Introducing – The Stomping Party – Sunday March 10th. Starting at 10am, we’ll head out into the vineyard to pick grapes as a big group, learning about the processes while we’re at it. After a brief drinks break, we’ll head over to the winery to crush and stomp the grapes and begin turning them into wine. Once the ‘hard work’ is finished, relax and unwind at our cellar door some great food and some great live music as the Stomping Party continues. Head out into the vineyard with your fellow vitizens to pick the grapes for the day’s winemaking. Process your freshly picked grapes into must – a slurry of skins and grape juice that ferment into wine. Relax and unwind after the morning’s work with live music, great food, beer and wine. Access to a full day experience at the Shiraz Republic for The Stomping Party on Sunday March 10th. Includes everything you need for a great day out in the vineyard picking grapes and crushing the fresh grapes to begin the winemaking process. Price is $75 per person. Kids are welcome – no extra charge.